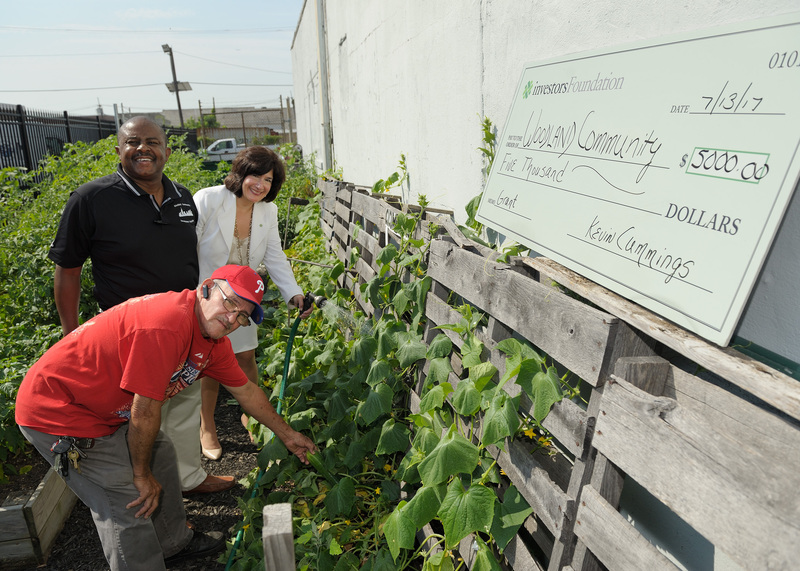 Woodland CDC’s community gardens provide fresh produce to Camden families, seniors and children in order to help combat obesity rates and increase access to healthy foods. 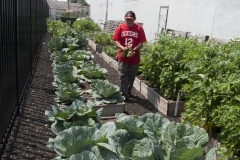 Teens from Woodland’s youth group help plant, weed, water and harvest the vegetables which are distributed to clients of Your Food Shelf food pantry. 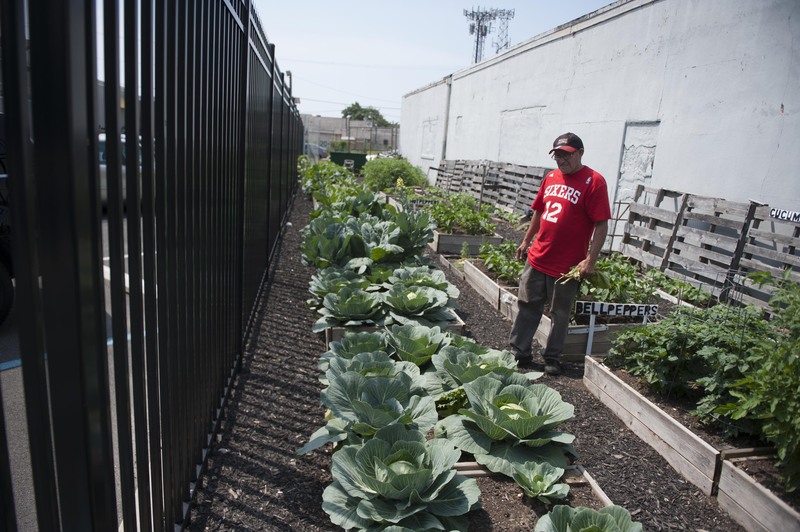 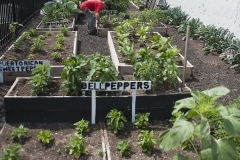 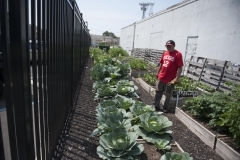 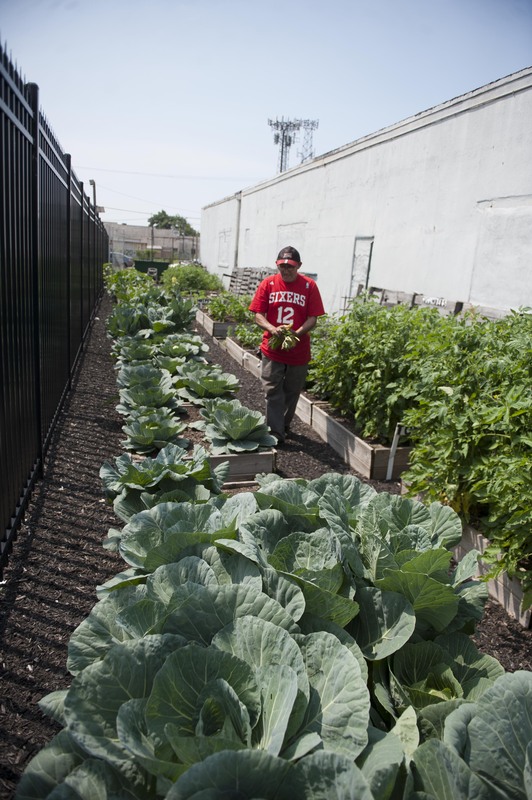 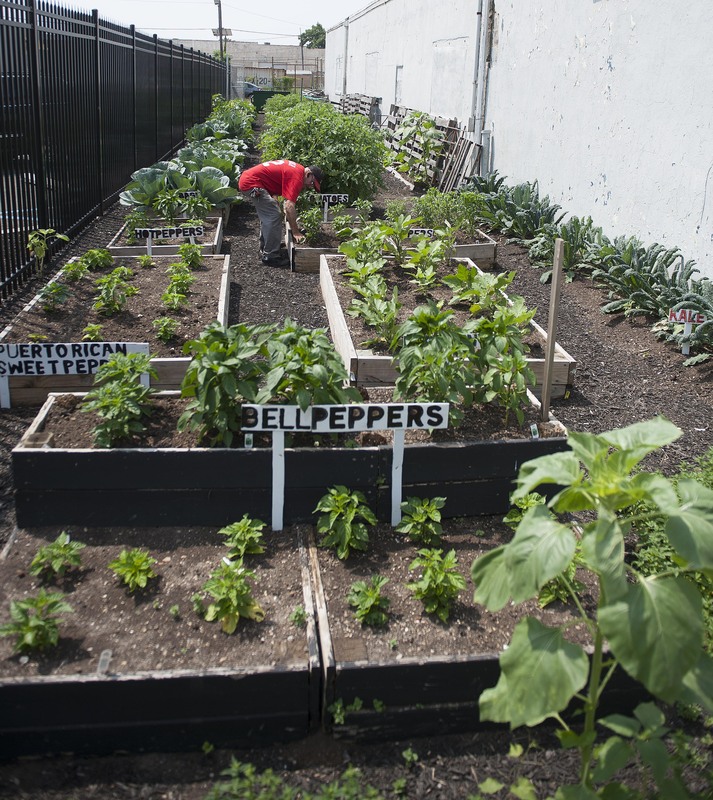 We currently maintain two community gardens in Camden, one located at 1500 Federal Street and the other located at Campbell’s Field.